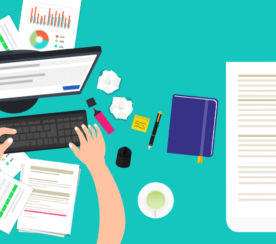 Every digital marketer knows just how difficult it is to produce high-quality content. You research content ideas, consult subject matter experts, jot down outlines, and sweat over each and every line to put something useful and powerful into the world. Then you hit the “Publish” button — and get nothing. No traffic. No shares. No conversions. But why? First, your content may be poorly written. Second, it is just not optimized for search engines. Here are seven SEO tweaks that will definitely help you optimize any piece of written content. These content optimization tweaks are simple but effective. Let’s dive in! There is no doubt that writing great content is key to your website’s success in search results. Optimization (the SEO tips and tricks I am going to talk about) plays an important role, but without content, you have nothing. 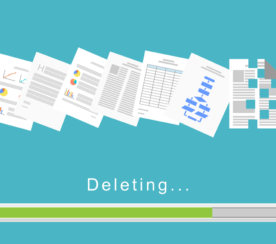 Stuffing a meaningless article with keywords and links and rewriting it several times, previously used to send your site to the top of the search results. Then 2011 came along, and Google made sure that you would be penalized for low-quality, keyword-stuffed content (Panda update). Analysis of behavior factors: Behavior factors help Google figure out how users interact with content (examples: bounce rate and average time on page). Bounce rate is a percentage that demonstrates how many users accessed a page and then left without interacting with it. Average time on page is self-explanatory. Google wants to see low bounce rates and longer times on page. Checkup for SEO guidelines compliance: Searchability and crawlability are crucial ranking factors on their own. Your site should be easily indexable by search bots and quickly found by your target audience. However, Google wants you to comply with its SEO guidelines. This means that utilizing the white hat variety of SEO is a must. I don’t recommend using any grey hat or black hat SEO methods. It is much easier to follow the rules than be penalized. Use of human content raters: Reviewing all new content posted to the internet is not realistic, but it is a fact that Google employs humans to rate content with Quality Grader Guidelines.Even if you manage to trick search crawlers, you may still get penalized manually. In a nutshell, you are better off creating content that people find valuable. To craft high-quality content, develop a deep understanding of what your target audience needs. Then solve their problems and soothe their pains. Just don’t forget to optimize your content in the process. 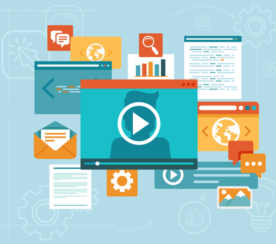 To keep your content machine running, you need to demonstrate tangible results. And while content on its own may bring your site to the top, optimizing from an SEO standpoint can help you achieve even better performance. Content length and readability also matter. I recommend writing articles that are at least 1,000 words long and have a readability score of 60-70 points. The figures depend on the niche, so don’t go to extremes. Readability Score: to measure readability, text quality, sentiment, etc. Content optimization is a must if you want to build long-lasting search value and quickly connect with your target audience. High-quality articles are the holy grail for every digital marketer. It is no wonder you spend hours slaving away on your content. But let’s be honest here; you don’t do it to simply educate your target audience. Your goal is to attract, convert, close, and retain customers. If your content drives traffic but no conversions, that is a big red flag. It may be that your content doesn’t bring any value, but most likely, your content is too crammed and visually boring to keep customers engaged. 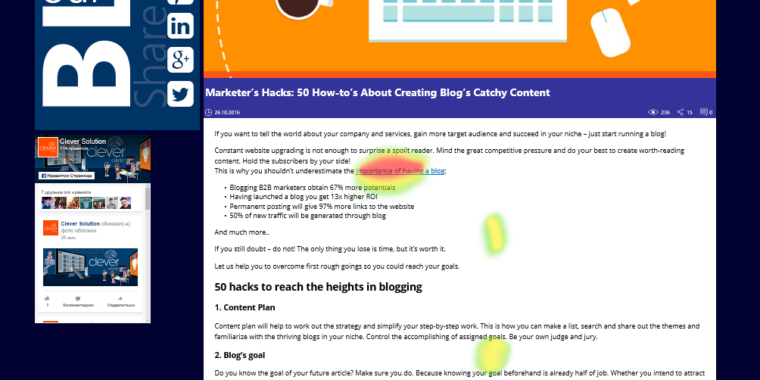 To figure out what is wrong, I recommend using heatmap tools like CrazyEgg or LuckyOrange. Then, all you need to do is analyze how users interact with your content. It won’t take you much time to understand what makes customers leave your page. Maybe it’s bulky paragraphs or just lack of catchy titles and subtitles. Heatmaps can also be used to analyze the likes and dislikes of your site’s visitors. For instance, the image below demonstrates that they are interested in “importance of having a blog” link and “blog’s goal” subtitle. It signals that these topics should be researched by your content creators. We live in the age of skimmers or people with short attention spans. Nobody is going to slog through your content, trying to dissect the meaning behind it. This is why your job is to turn every article into a pleasant, entertaining but valuable experience. Having your content properly structured and featuring visual elements is a must. What kind of visual elements? High-quality images, infographics, videos, GIFs, quotations, and bulleted lists. 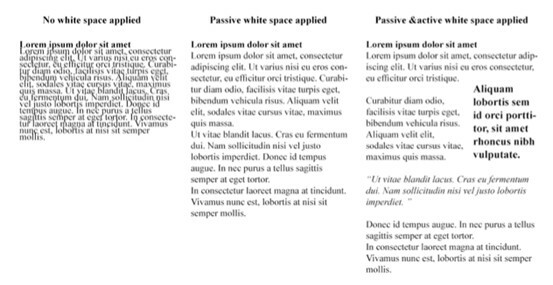 Make sure that your articles don’t look like walls of text. Break them up into easily digestible chunks with white space in between sections. The image below demonstrates this well. Visual elements are your bait and anchors for keeping customers on your page. So incorporate as many images, videos, and other fancy visuals into your content as you can. This will help you get mass appeal and keep your audience emotionally attached to your brand. Once, search engine optimization was all about links. The more sites linked to a given page, the better rank it received in search engine results. This all changed in 2012 when Google Penguin rolled out, penalizing link farms and sites that purchased links to manipulate SERPs. Links still matter, though. The only difference is, link quality, not quantity, makes all the difference. Your content must feature high-quality external and internal links to boost search ranking, improve trust, and bolster credibility. External links should lead to trustworthy, relevant, and reliable web pages. By placing these links in your content, you demonstrate to Google that you can prove your point with facts while providing additional information for your readers. Internal links are good for SEO as well. By linking your site’s content together, you facilitate indexing and pass valuable link juices to other web pages. Basically, this allows you to boost your site’s SERPs in a cost-effective manner. How many links do you need? This depends on your content, niche, industry, and many other factors. Just place these links where they add value (and avoid spamming). Social media is the lifeblood of digital marketing. Facebook, Twitter, LinkedIn, Google+, Pinterest, Instagram, and other social networks are the perfect platforms to raise awareness, improve brand loyalty, and bolster credibility. It’s no wonder businesses dedicate time and resources to keeping their social subscribers engaged by publishing new posts, re-posting relevant content, running quizzes, arranging contests, etc. The problem is, the success of any social media marketing strategy hugely depends on how well content is optimized for social networks. While content sharing is an ordinary thing for digital marketing experts, your customers won’t spend their precious time trying to figure out which button to click to launch your article or share it with friends and family. This convenience helps facilitate sharing. I personally recommend adding social buttons at the top of your page to incentivize users to share right away for future reading or incorporating a sliding widget on the left or right to let users share your articles at any time while they read. Having social sharing buttons neatly placed on your content pages is good for SEO. It not only helps you fortify your stake in the social media kingdom, it also helps generate more traffic, drive more links, and eventually increase SERPs. Needless to say, social shares act as social proof and give your digital marketing a great leg up, too. A comments section is what you need to bolster engagement, nurture relationships, and collect feedback. By allowing users to comment your content, you show that you care (which is always important). But why do you need comments for your SEO? First, they help you answer any questions your customers might ask about this or that content piece, which attracts natural backlinks and shares. This can also signal to Google that you are all about providing value to customers (which is never a bad thing). Second, comments keep your content fresh for a longer period of time. Comments are also content, and their weight matters to search engines (especially if these comments are relevant, featuring targeted keywords and high-quality links). Having a comments section is not always great, though. If your comments section is crammed with spam, unrelated comments, and low-quality links, it will tank your search engine ranking positions. Be careful and never hesitate to delete comments that don’t provide value. A common practice is to place calls to action on landing pages, but I recommend incorporating them into regular blog posts, infographics and videos as well. Why? Because CTAs make your content actionable and push your site’s visitors down your sales funnel. The clickable CTAs lead to customized landing pages, which greatly helps HubSpot get more leads, conversions, and customers. The HubSpot team utilizes all the power of their inbound methodology, smoothly leading users from one stage of their customer journey to another. From an SEO standpoint, CTAs are great. They feed more content to website visitors and improve the average time on site metric. Basically, a CTA is your most valuable internal link which should be used to drive customers to the right pages (that move them forward along the conversion path). Don’t miss out on that chance. Content and search engine optimization go hand in hand, empowering one another. Though some marketers think that you can do perfectly well in search without SEO, it is not true. You can produce lots of content, but without proper optimization, it will never be a cost-effective investment. 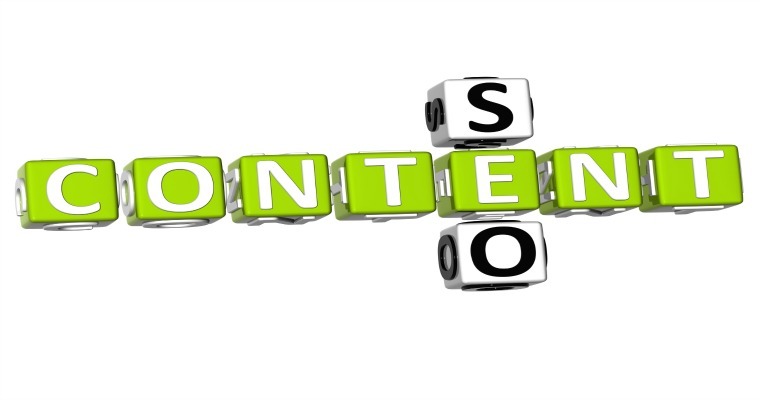 SEO is what makes your content search and user friendly. Thanks to all of these SEO tweaks, your target audience will easily find your articles, podcasts, and videos on Google. You want your content to bring value and improve your bottom line. This is why you must optimize your content before you hit publish. 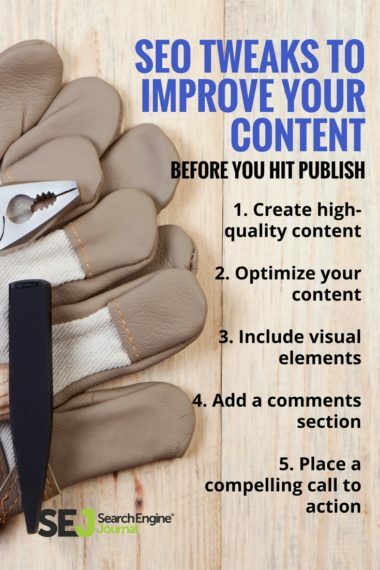 It won’t take much time but will help your content greatly.